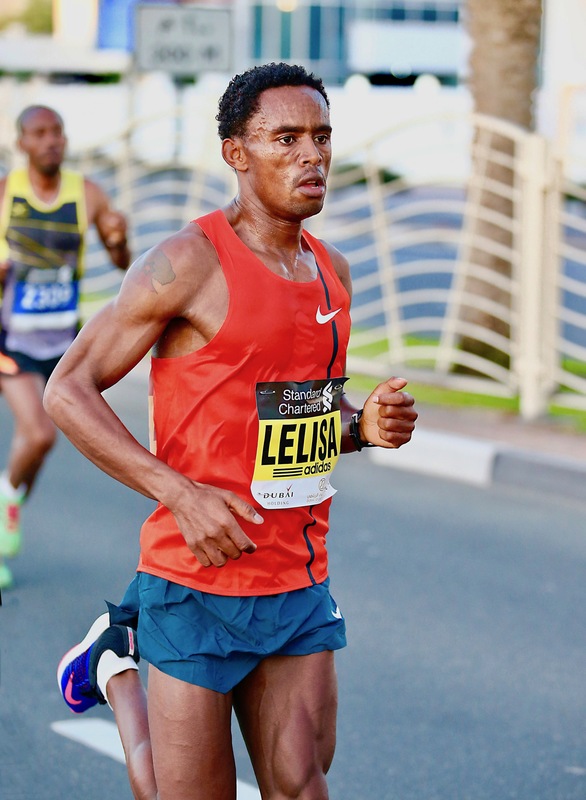 Feyisa Lilesa will make his return to the world marathon stage at the 2019 Standard Chartered Dubai Marathon in January. But after his recent return to Ethiopia following the election of a new reformist government, the Olympian – who won half marathons in New York and Bogota during his exile in the USA - has returned to training and set his sights on once again competing at the highest level of distance running starting with his first appearance at the Standard Chartered Dubai Marathon since finishing fourth in 2015. Feyisa – a marathon winner in Dublin, Xiamen and Tokyo - is one of many world-class athletes expected on the starting line on January 25 and will rub shoulders with thousands of runners from all over the Middle East and from around the world who will gather for the biggest mass participation event in the region. Runners looking to compete in any of the three runs scheduled for the Standard Chartered Dubai Marathon weekend - held under the patronage of HH Sheikh Hamdan bin Mohammed bin Rashid Al Maktoum, Crown Prince of Dubai, and under the aegis of the Dubai Sports Council - should register online only at www.dubaimarathon.org.